JEREMY Corbyn is on track for a dramatic showdown with his own shadow cabinet after insisting that he alone has the final decision on whether Labour opposes airstrikes in Syria. 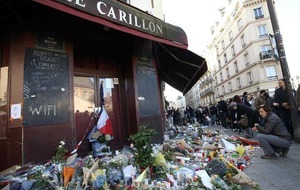 The leader also insisted MPs must listen to the “voice” of the party membership, who overwhelmingly elected him, as he delivered an impassioned critique of David Cameron’s case for attacking Islamic State in its heartlands. The intervention, in an interview on the BBC’s Andrew Marr show, is likely to inflame tensions further between Mr Corbyn and his top team – a majority of whom are believed to support airstrikes. The shadow cabinet is due to meet tomorrow ahead of a potentially explosive gathering of the Parliamentary Party in the evening. 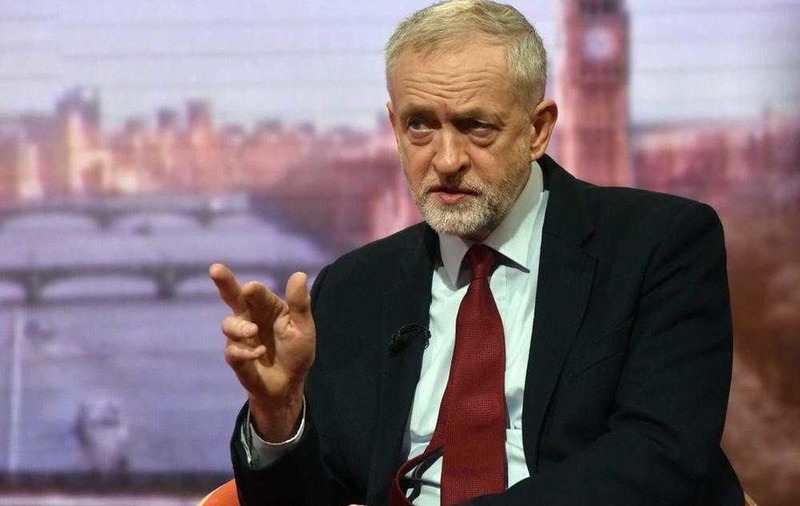 Mr Corbyn dismissed intelligence advice that IS was using its territory in Syria to prepare terror atrocities against Britain, arguing that “those attacks could be planned anywhere”. He also “seriously questioned” the prime minister’s claim there are 70,000 moderate Syrian troops to tackle IS forces on the ground, and voiced doubts about their “loyalties”. Mr Corbyn said a unanimously-passed UN Security Council resolution calling for “all necessary measures” against the terrorist groups did not provide justification for military action. Bombing IS targets in Syria would be a “distraction from the political process” to end the civil war, and would lead to civilian casualties, he insisted. Asked whether Labour MPs – around half of whom are thought to support action – would be given a free vote, Mr Corbyn said: “No decision has been made on that yet, I am going to find out what MPs think. Mr Corbyn said he had received 70,000 responses to a survey sent out to Labour supporters on Friday canvassing their opinions, and a decision would be taken “as a party”. The survey has been criticised as an attempt to use his grassroots powerbase to “bounce” the shadow cabinet into submitting. 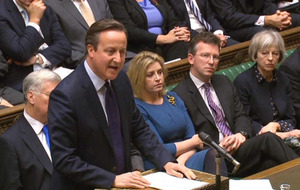 “My view about the membership of the Labour Party, they must have a voice,” he said. 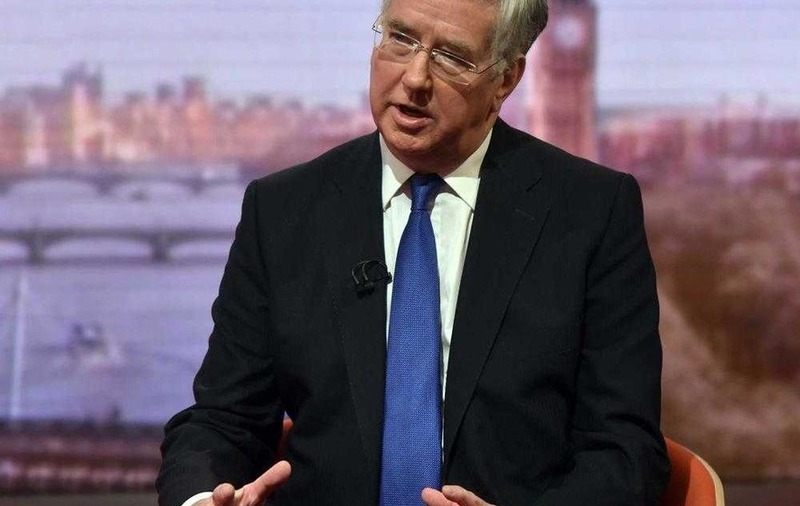 Britain’s defence secretary Michael Fallon said he had been briefing Labour MPs on military action all week but stressed the government does “not yet” have a guaranteed majority to back airstrikes. The Defence Secretary rejected claims that bombing Raqqa and other IS-held cities could lead to a large number of civilian casualties as the terror group retreats into tunnels or uses the local population as “human shields”. 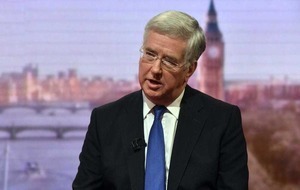 He claimed the RAF’s precision airstrikes have not claimed a single civilian life during action taken against IS in Iraq and that Britain has “very strict rules of engagement”.